Canada. Imagine 3,000 Kilograms per day. The Transaction will bring together strategically aligned U.S. and Canadian assets to create one of the first fully integrated CBD companies: one of the largest hemp cultivation and CBD extraction operations in North America, which is anticipated to be producing 3,000 kilograms per day of CBD isolate by mid-2019 Vitality is currently harvesting the plant on 20,000 acres of property – 19,000 on 33 farms in Montana and 1,000 acres at a farm in Alberta. Puration has the sole license for beverage production of U.S. Patent No. 9,199,960 entitled 'METHOD AND APPARATUS FOR PROCESSING HERBACEOUS PLANT MATERIALS INCLUDING THE CANNABIS PLANT'. The patent is owned by Puration partner Kali, Inc. (USOTC: KALY) and Kali will assist Puration in the deal with Generex in the formulation of specific extract concentrates to address Generex defined therapies. 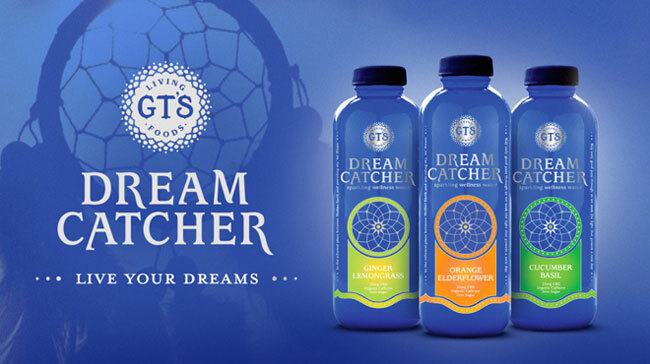 The $85 million deal, intended to help New Age build upon its existing portfolio of better-for-you functional beverages, is comprised of $75 million in cash and $10 million in restricted stock. It is expected to close on December 21 and will create a $300 million global company with operations in more than 60 countries. prepare (food) according to the requirements of Jewish law. Dispensaries opened in Council Bluffs, Davenport, Sioux City, Windsor Heights, and Waterloo. MedPharm is manufacturing all of the state’s legal cannabis products, which include capsules, tinctures, and creams. No cannabis flower, concentrates, or edibles are legally available.